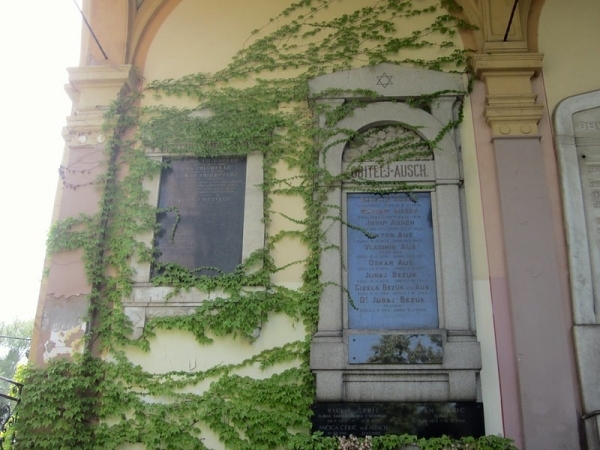 It turns out that I’m something of a tombstone tourist. I find the blend of history, art, and landscape architecture at cemeteries irresistible. 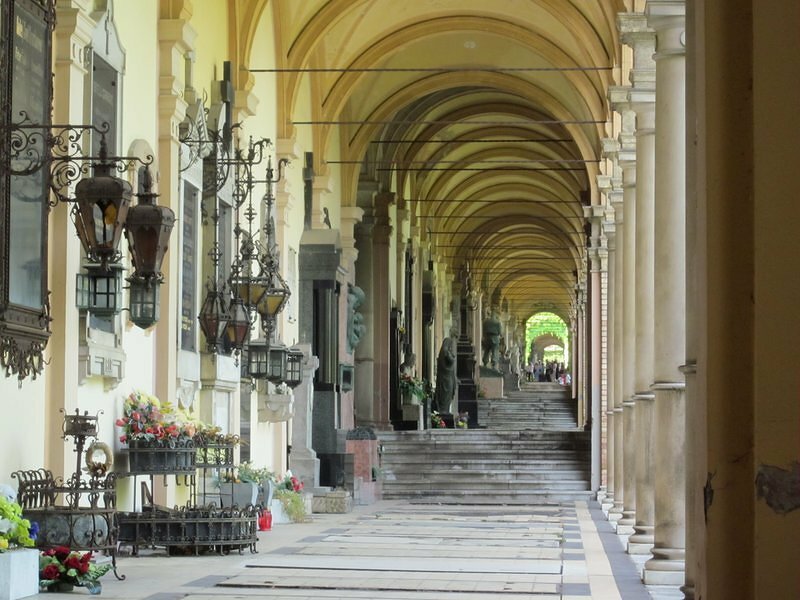 My imagination runs wild as I read the inscriptions on the graves and think about the lives the people buried there once led. It’s a reminder that nothing in life is forever, and underscored the importance of living in the moment. 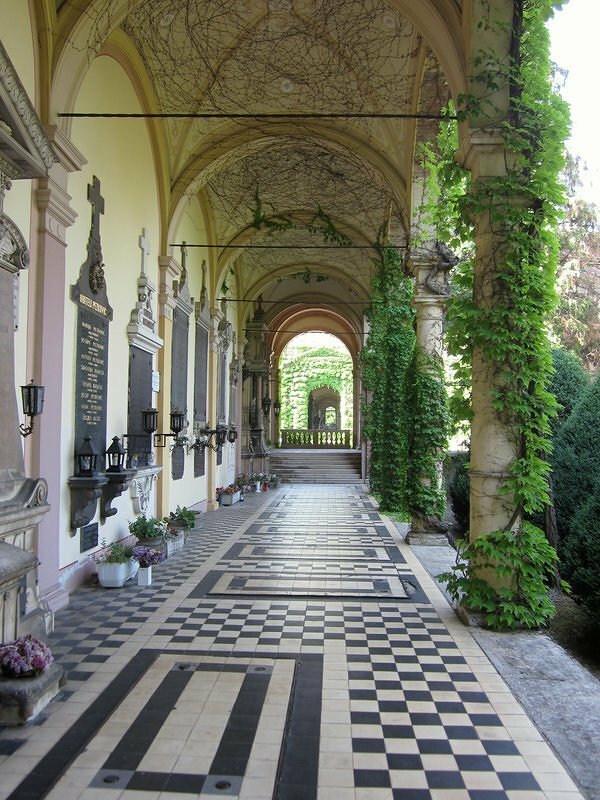 Different cultures treat the burial of their dead in different ways and I find it fascinating to compare the differences in graveyard and grave marker design. 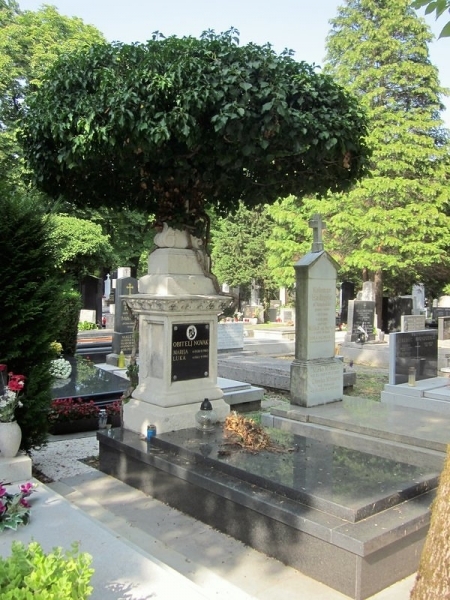 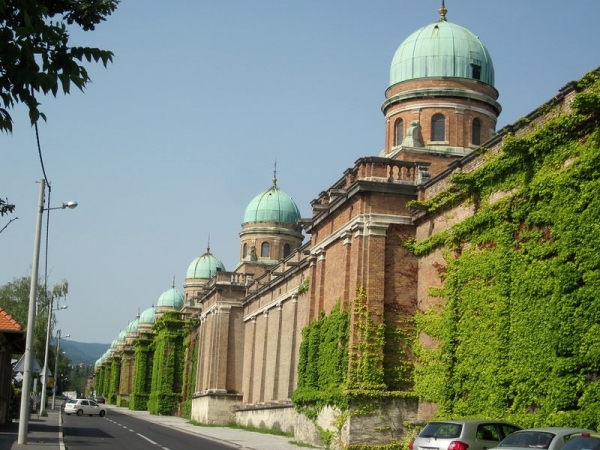 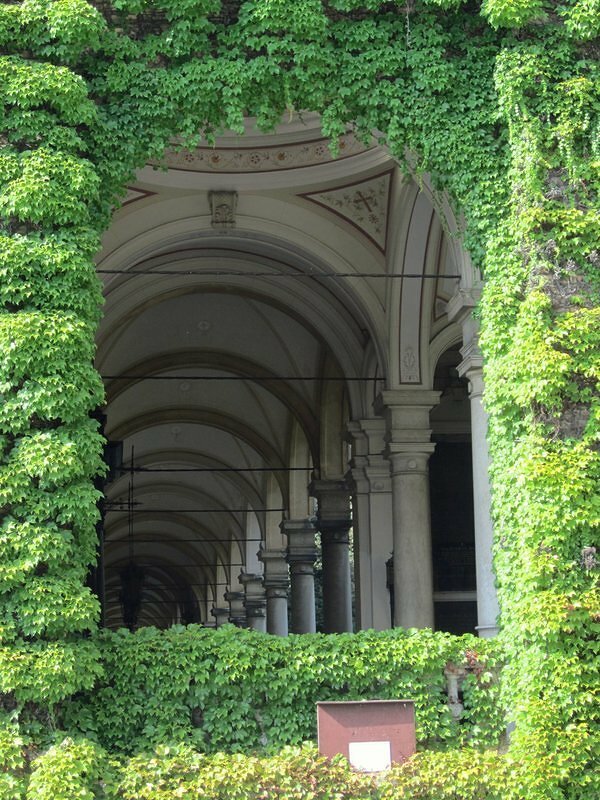 As much a park as it is a cemetery, Mirogoj is the Zagreb’s main cemetery. 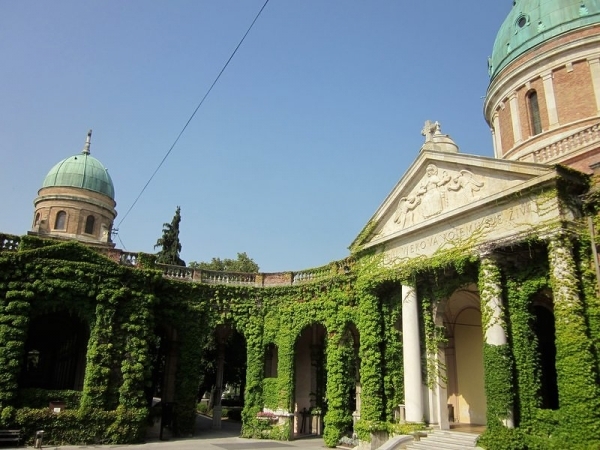 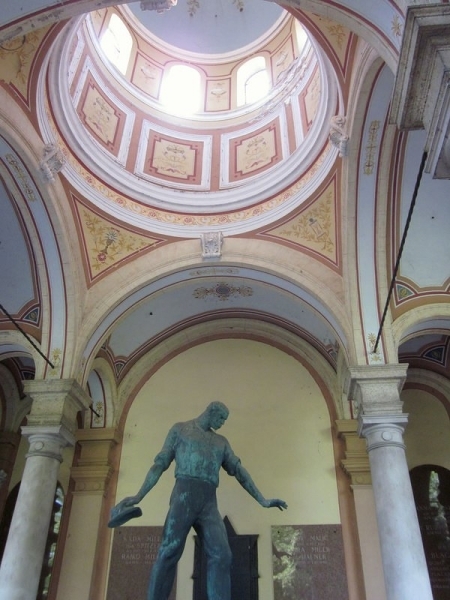 It was built in the late 19th century by Hermann Bolle, the same architect and town planner responsible for restoring St. Mark’s Church, reconstructing Zagreb’s cathedral after the great earthquake of 1880, and building the Museum of Arts and Crafts. The cemetery accommodates people of all religions, so Catholic, Orthodox, Muslim, and Jewish symbols can be seen on many of the gravestones. A hah, so there’s more than just Ashley.